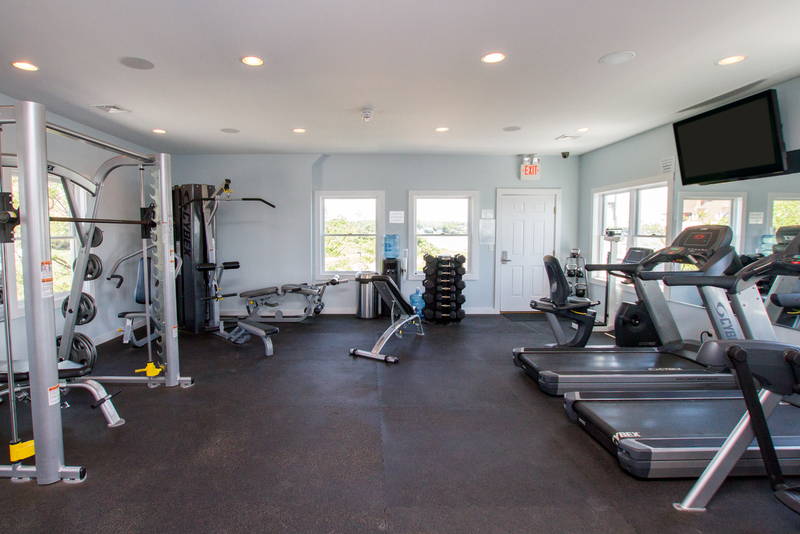 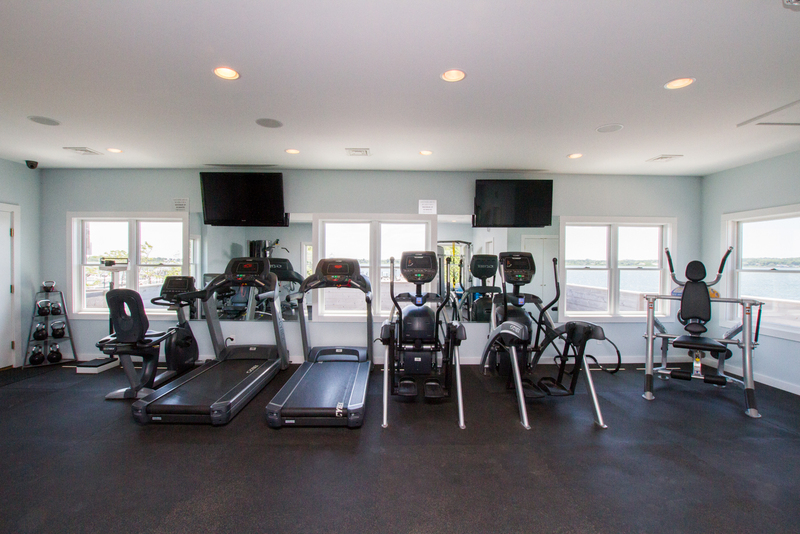 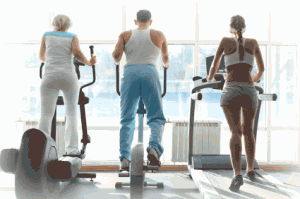 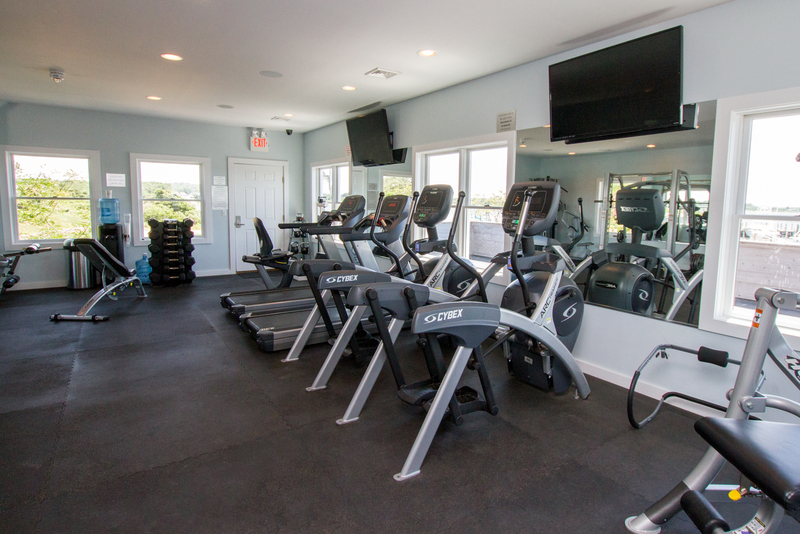 The Montauk Lake Club offers a new, state-of-the-art fitness center overlooking Lake Montauk. 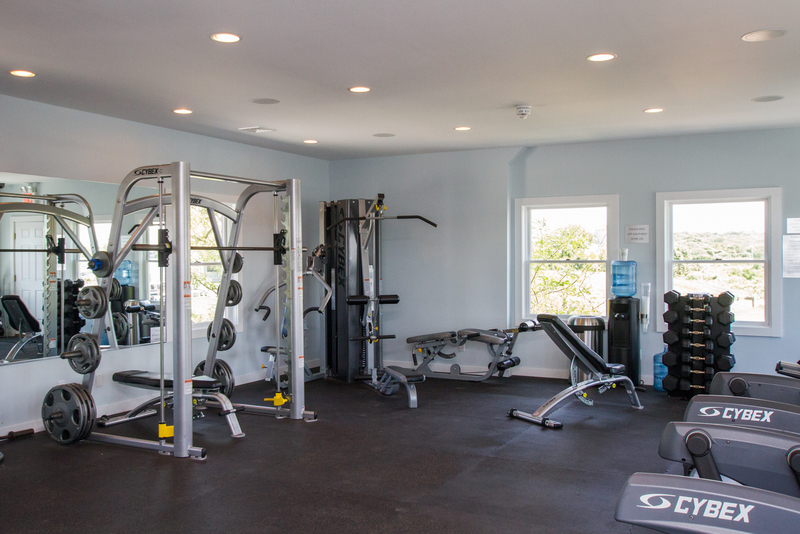 The facility is available exclusively to members, open 24 hours a day, and is well stocked with all of the amenities you’d find at a major health club, including a changing room, water, and towels. 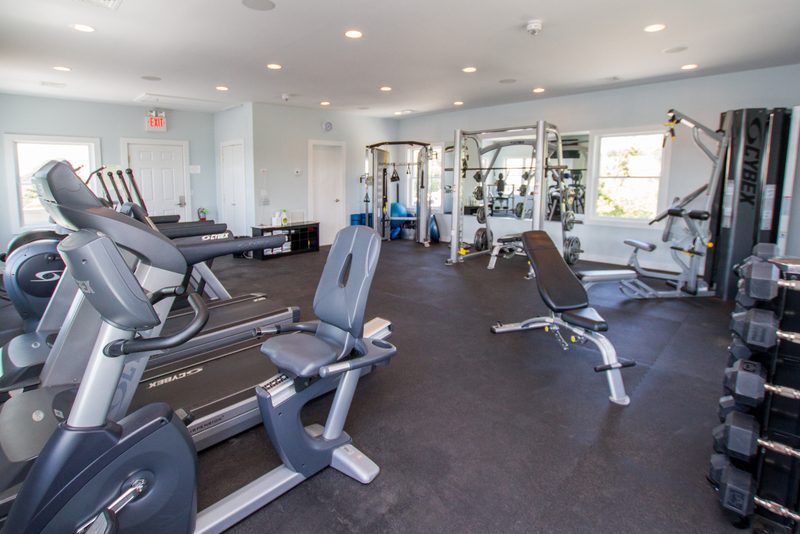 The fitness center is equipped with a full array of CYBEX cardiovascular machines, including treadmills, ellipticals, a stationary bike, user friendly selectorized weight training equipment, a complete selection of free weights, steps, exercise balls, and mats for stretching and yoga. 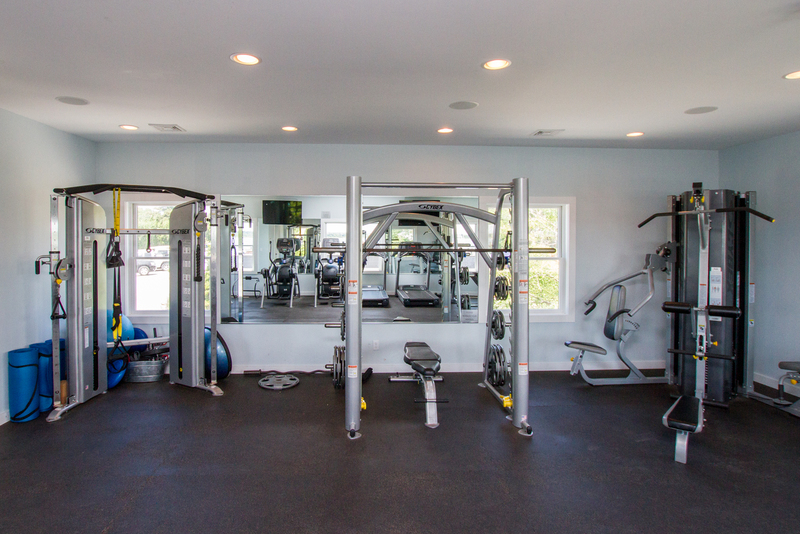 Our top-of-the-line equipment is always kept clean, operational, and with current software.